InKey, Good Fellas, Tiny, Audiotec & Space Cat, Kessler & Mazzar and more. This show was 52nd in the global psy-trance chart. For today&apos;s show we&apos;re going back to psy-trance in the first half hour. 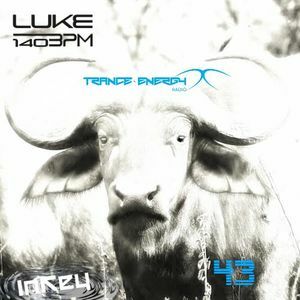 Episode 43 was broadcasted today, September 1, 2015 at Trance-Energy Radio.